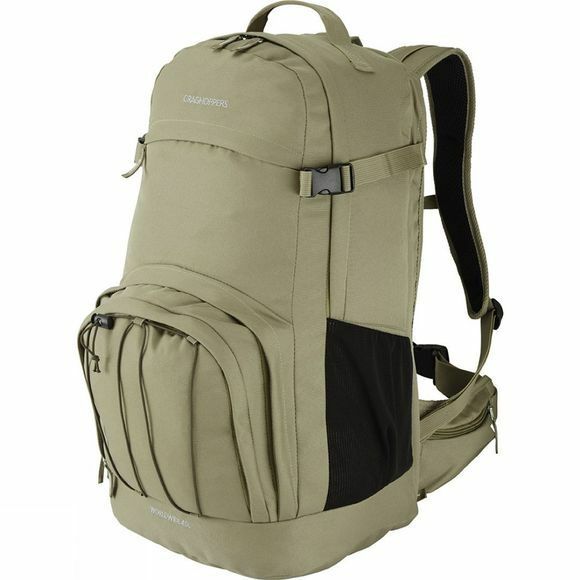 A serious travel bag for serious travellers, this large-capacity 40-litre backpack has space to spare. Multiple pockets mean you can easily compartmentalise your items, making them quickly accessible, and the expandable side pockets swell space when needed. 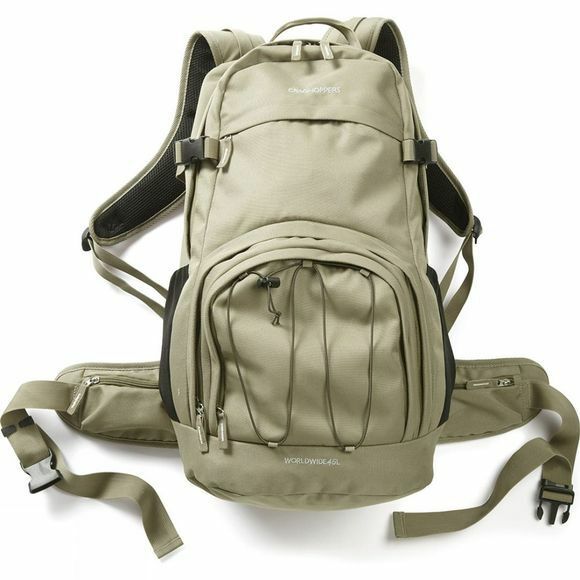 The World Travel 45 Travel Bag is also complete with an adjustable carry system and grab handle for balanced transportation.